Google Home can now be picked up for just £99 in the UK, following a £30 price drop across a number of high profile retailers and online stores. 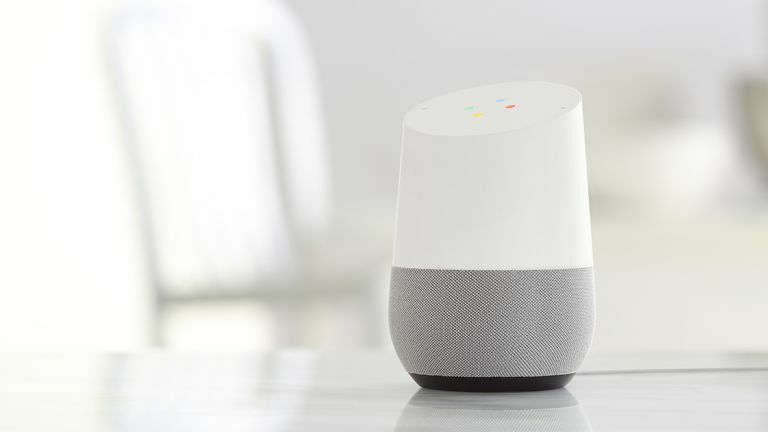 Google Home, like Amazon Echo, lets you play music, radio and podcasts, hear the news from key 'partners' (The BBC, Guardian, Sun, Telegraph, Sky and others), set timers and alarms, and control smart home tech. However, Home has major advantages as a member of your pub quiz team. It can tap into the full power of Google Search to answer questions you throw at it. It also allows slightly more natural conversation than Echo, because you can chain together questions without having to use the 'Okay Google' trigger phrase every time. Plus, to fit in with the widest possible range of home decor, Google has knocked up three metal and three fabric, coloured bases to replace the white one that comes as standard, exclusive to the Google store for now. The choice of hues is as follows. Metal (£36 each): copper, snow, carbon. Fabric (£18 each): violet, marine, mango. This price is set to remain at this level until September 5th, 2017. If you want more information about Google's smart speaker system then be sure to check out T3's full Google Home review.